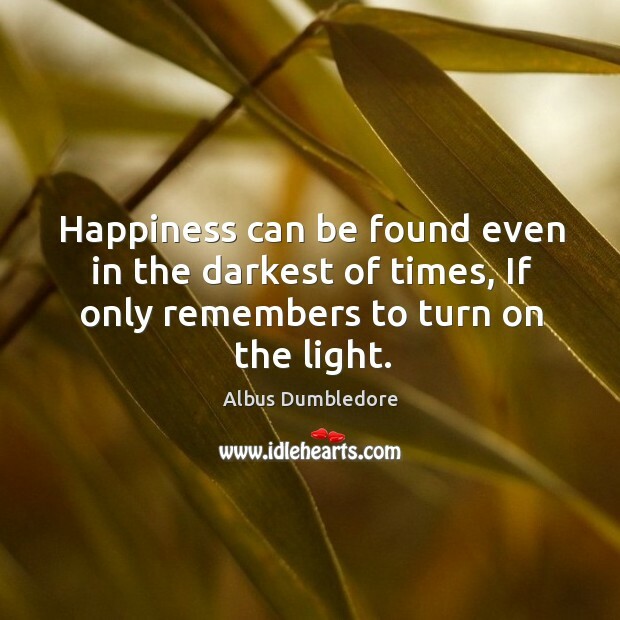 Enjoy the best inspirational, motivational, positive, funny and famous quotes by Albus Dumbledore. Use words and picture quotations to push forward and inspire you keep going in life! Happiness can be found even in the darkest of times, If only remembers to turn on the light. 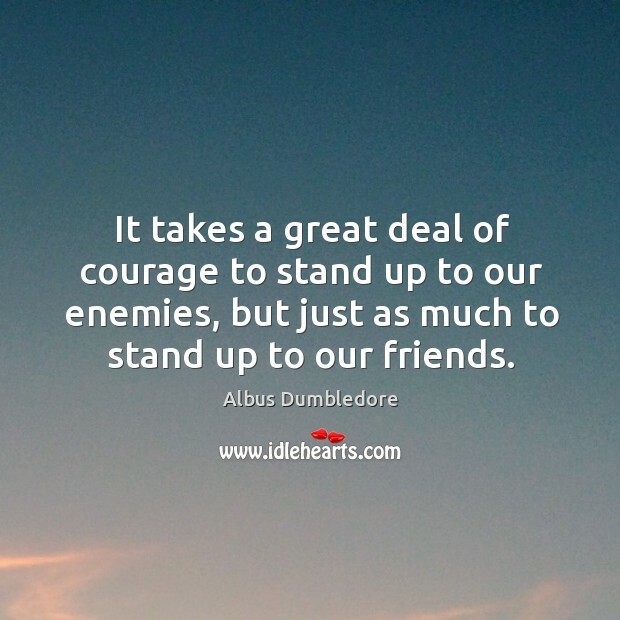 It takes a great deal of courage to stand up to our enemies, but just as much to stand up to our friends. 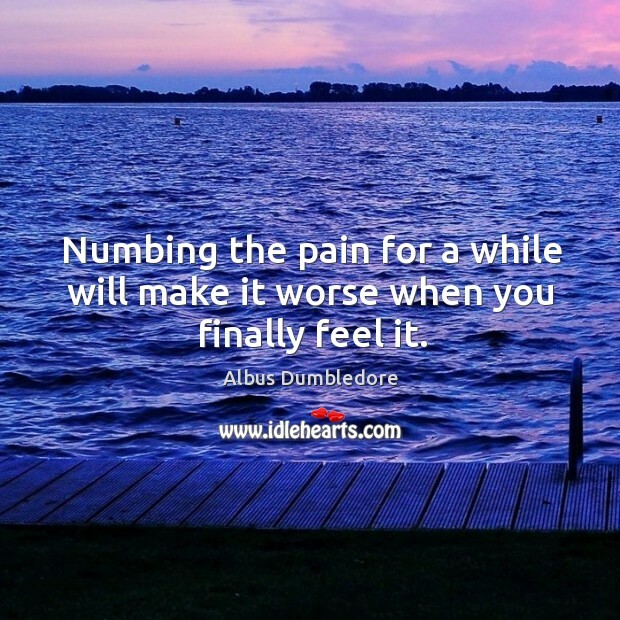 Numbing the pain for a while will make it worse when you finally feel it.